Hello all. 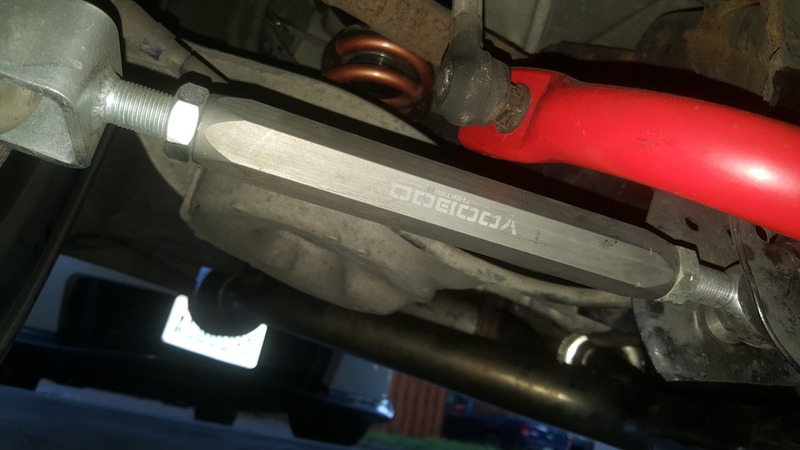 I purchased voodoo 13 rear camber arms over SPC due to the heim joints and USA made. Spl was too exspensive for me. So far these have met expectations. There's no noise or funky issues. Install and adjustment was great. Best of all with -3 camber which is what I needed to not rub on the qp I didn't need to use spc toe bolts to get toe in spec. Overall these seem great. 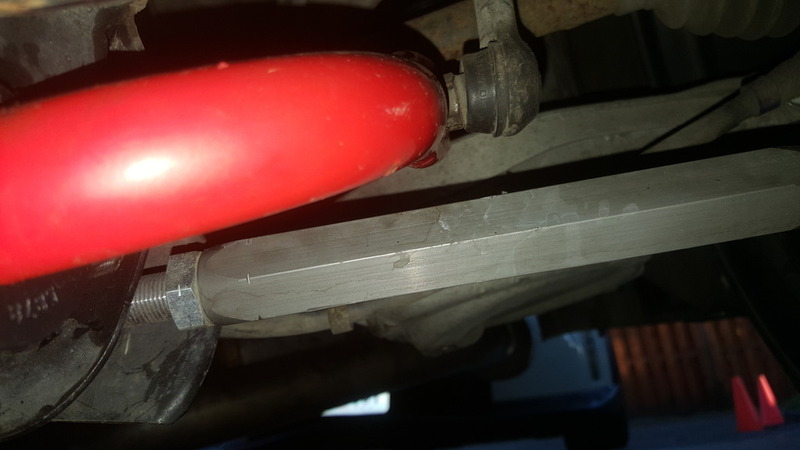 I have SPC rear arms on my Z now for 2 years no issue but wanted to try a different product on the G.
Test of time will tell how they hold up. 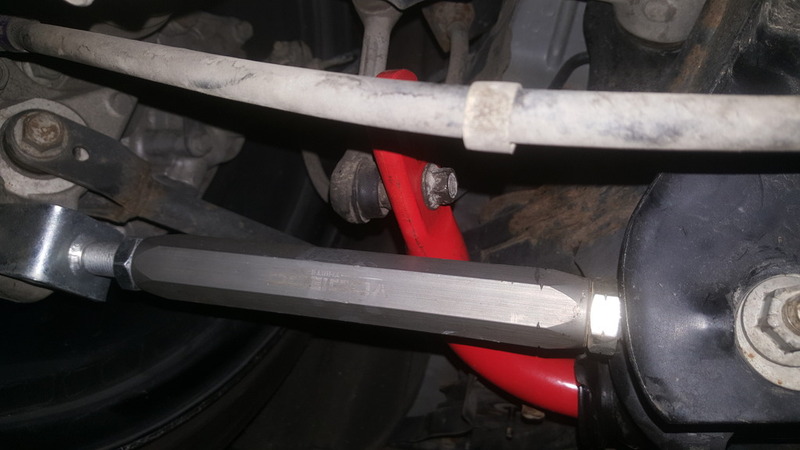 Side not these are a straight arm, I am slammed with eibach sway bars and there's no rubbing they are not even close. 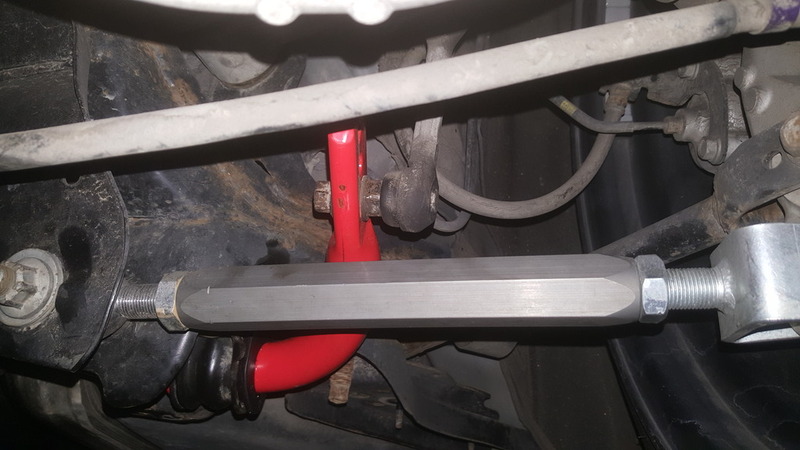 What front control arms are you running? I'm trying to make a decision on some and the Voodoo FUCA's are ones I'm considering. Nice review and pics, update if there's any changes down the road. Really surprised you didn't need toe bolts to get toe in spec at -3 camber, do you have your alignment sheet? I'll track the sheet down. Currently putting the ipl suspension and swift springs so the wife can drive her. So the alignment will change . bumping this old thread.. do you still have the car and arms? any problem/s arose over time? 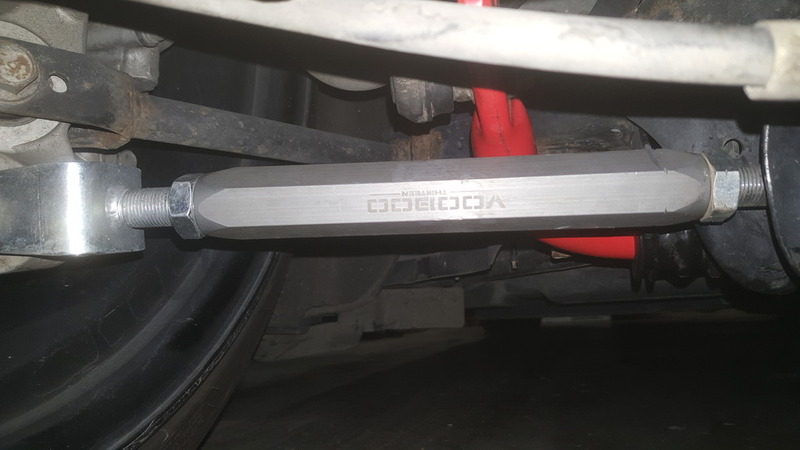 I also installed the Voodoo 13 camber arms on my car a while ago and they seem to be holding up fine. I am lowered on Tein Basis coilovers. I did have to nearly max them out to get to -1.5 rear camber. This seems to be a good setting for street/track. The same -1.5 front camber is too much for my soft front tires as they keep cupping on the inner edges. This problem might also be resolved in back by spinning the rear tires a few times. good to hear. I had mine around -2 which is what was needed to avoid rubs.